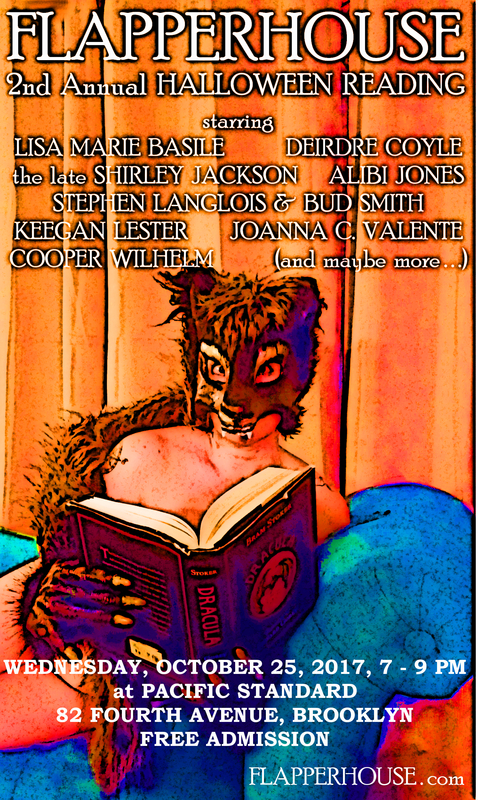 Join us as we bark at the moon & revel in the macabre with our 2nd Annual Halloween Reading, this Wednesday, October 25, 7-9 PM at Pacific Standard (82 Fourth Avenue in Brooklyn). Admission is FREE, and you can get your claws on copies of our Fall 2017 issue for the special price of $5. Beyond-the-Grave Buzz for FLAPPERHOUSE #12! 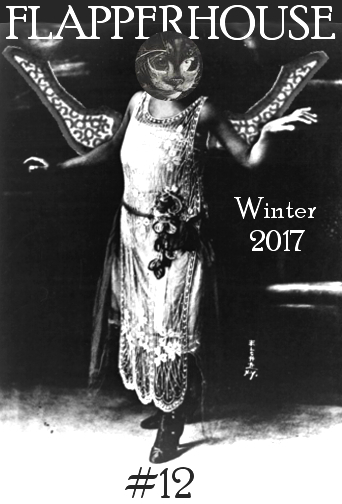 Some of literature’s deadest legends are buzzing about our Winter 2017 issue, FLAPPERHOUSE #12— now available in PRINT ($6US thru Amazon) & PDF ($3US)!